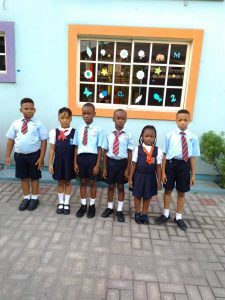 Enis Treasure Schools’ Primary 3 pupils emerged as ‘Overall best’ in a Spelling competition with 33 other schools in Rivers State. 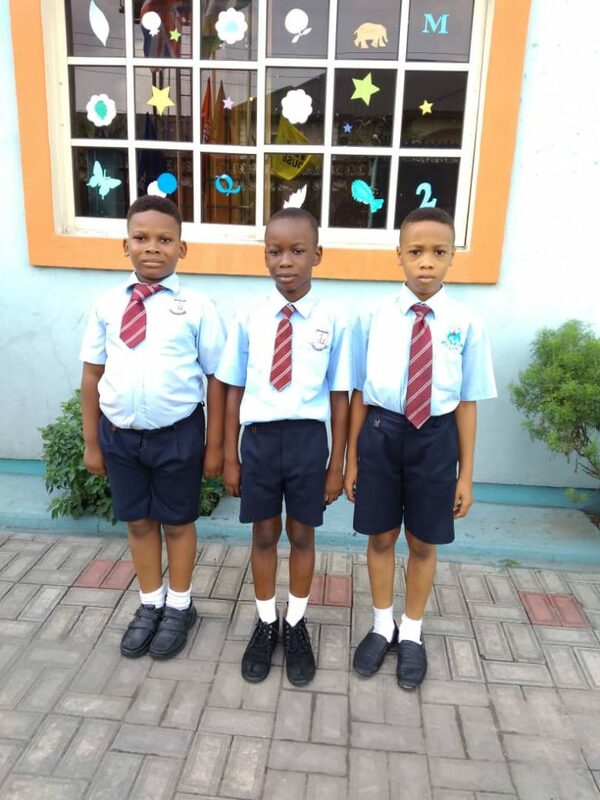 The children they competed against are in primary 5 & 6. We are ever so proud of our pupils! 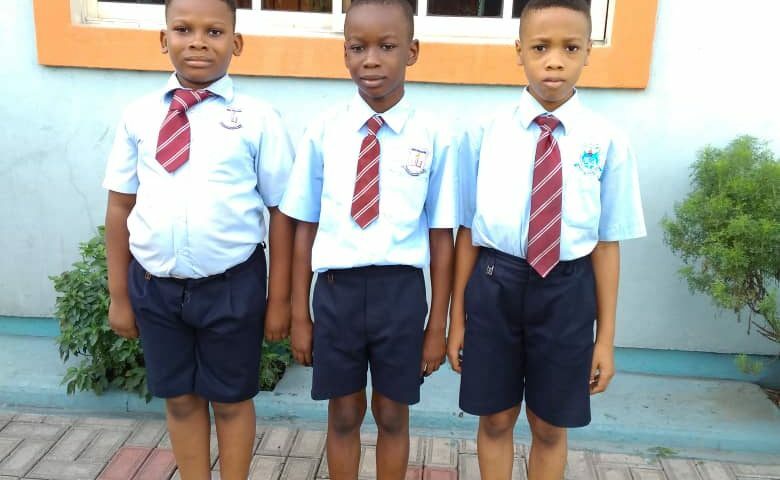 These pupils will be representing Rivers State in another Spelling competition in Uyo, Akwa lbom state soon. The competition in Uyo will comprise of the winners from other South-South Zone: Bayelsa, Akwa lbom, Edo and Cross Rivers State. We are committed to exposing the children to the world.